The battle between the Frenchmen in Montpellier delighted the French audience in the final of the Open Sud de France. 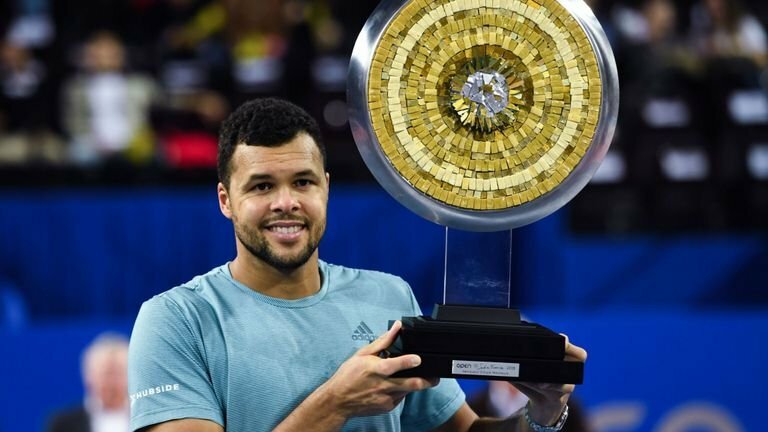 The World Number 177, Jo-Wilfried Tsonga edged past his countryman, Pierre-Hugues Herbert 6-4, 6-2 to clinch his first ATP trophy since the Antwerp title in October 2017. The Career Slam champion in doubles, Herbert was expecting to open his account for ATP singles titles, but Tsonga halted him from doing it. Herbert was the doubles champion at the Melbourne major this year. 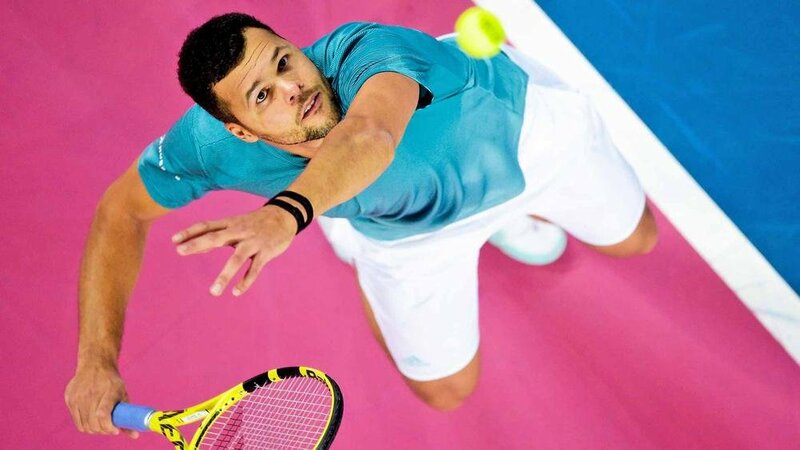 The 2018 season was full of complexities for Tsonga. 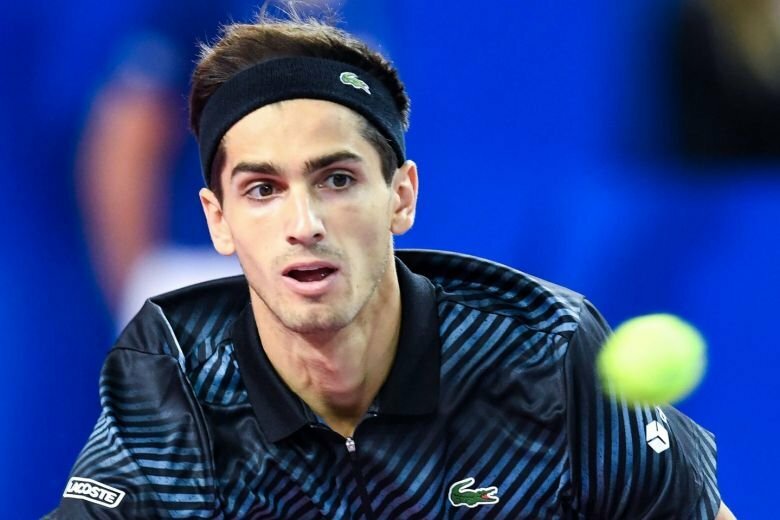 Last year in Montpellier, he held two match points in the semifinals against his compatriot, Lucas Pouille, but unfortunately, the Manceau retired with the score at 6-1, 5-5 due to left hamstring injury. His ranking deteriorated to number 38 and was his lowest ranking since the year 2008. 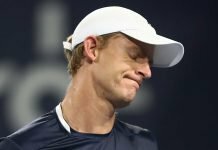 He was impelled to retreat from other ATP events in 2018 due to his injuries and he also underwent knee surgery that season. For the very first time in his career, Tsonga slipped out from the top 50 ATP rankings since the year 2007 and eventually fell to World Number 210. At the Australian Open, Tsonga was interrupted in the second round by the World Number one, Novak Djokovic. 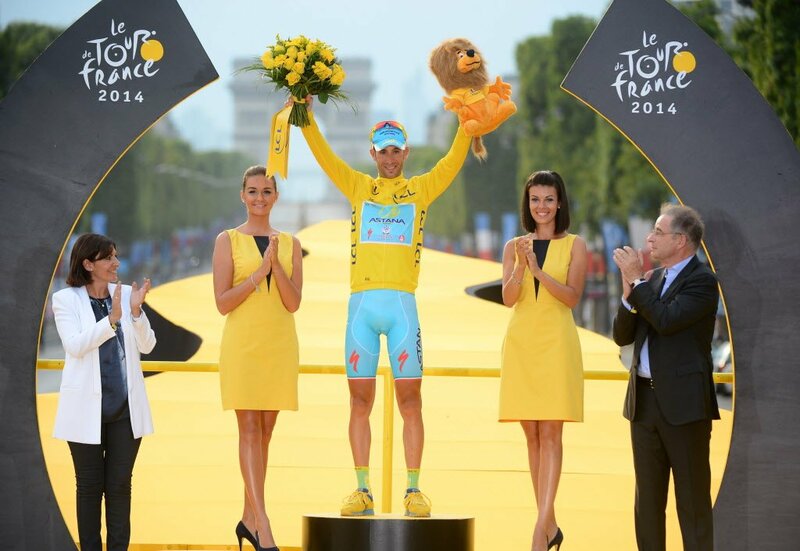 However, in the Open South of France, he triumphed over Herbert for the third consecutive time in his career. “I was in from start to finish, I did not drop a single point”, Tsonga uttered, while cherishing his performance. “In the last set, he was very aggressive, but I held and after I could roll out my tennis to impose myself”. With this victory, the Manceau will clamber up on the ATP ladder to World Number 140 on Monday. The other ATP World Tour 250 series tournament in Bulgaria, the Russian Daniil Medvedev surpassed Hungary’s Marton Fucsovics 6-4 6-3 to win the Sofia Open title. “I’m happy to win the title – this is what I came here for,” said Medvedev. “I was the better player today and I deserved to win. This title gives me a lot of confidence.” Also, he surpassed Gael Monfils in the semi-finals. 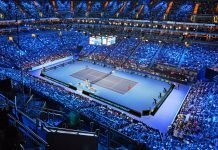 Medvedev will be turning 23 on Monday, with no time to celebrate his birthday, he will be flying to the Netherlands for the ABN AMRO World Tennis Tournament in Rotterdam which commences on the February 11.